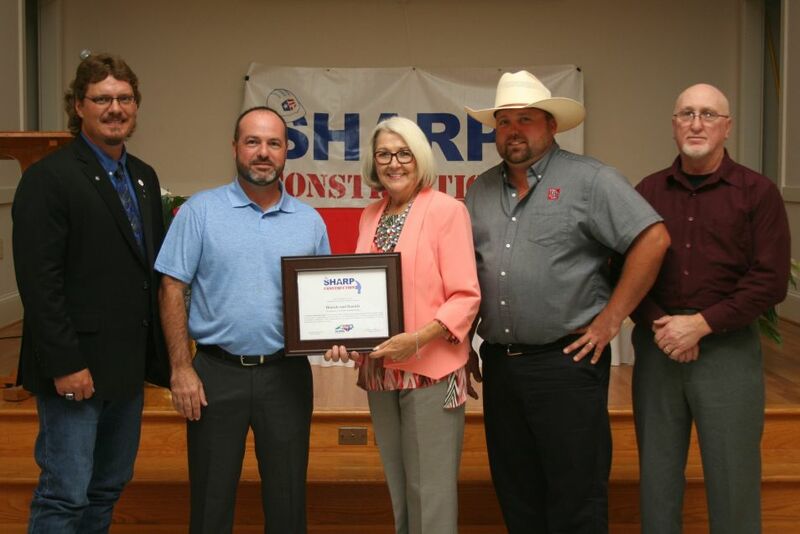 Daniels & Daniels Construction Company enjoyed a wonderful evening of celebration on August 24th as they were recognized by OSHA and NC Commissioner of Labor, Cherie Berry, for the successful completion of the SHARP Safety Certification Program. 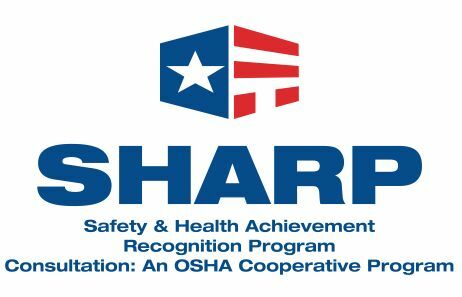 SHARP, is an OSHA program that stands for Safety & Health Achievement Recognition Program. 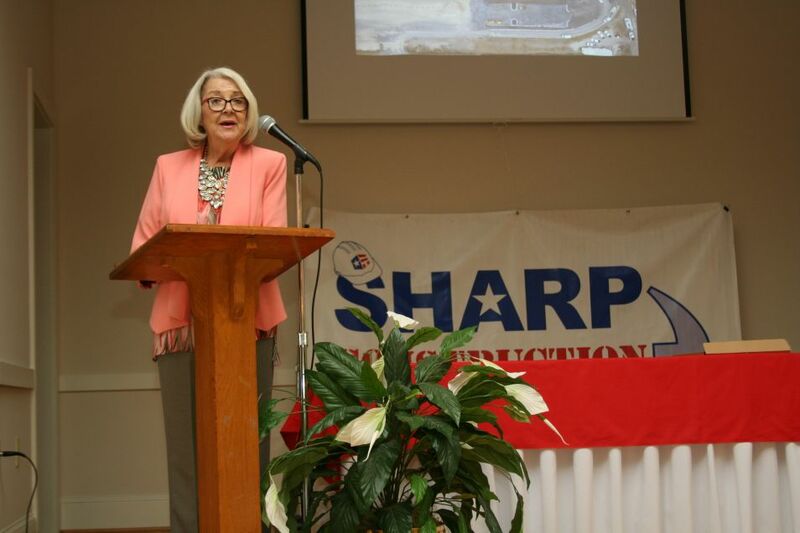 The goal of SHARP is to recognize small business contractors who operate an exemplary safety program. Because the Sharp certification is project based, D&D needed a sizeable proejct of at least 18 months duration to qualify for the program. 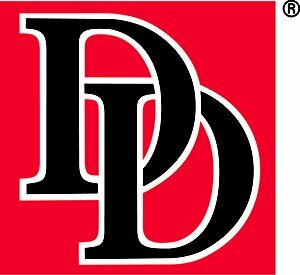 In April of 2016, the estimating department secured a contract to covert the Wallace Elementary School to a PK – 8th Grade facility. 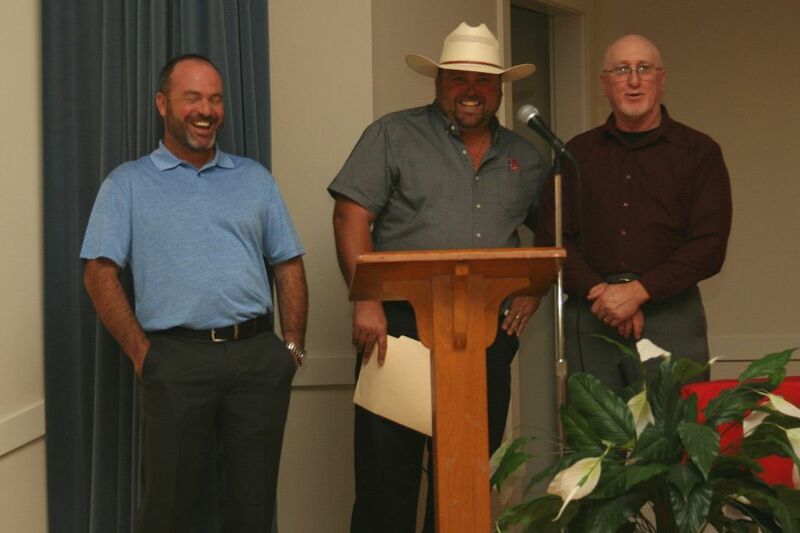 Safety Director Glenn Plummer, Superintendent Shannon Longfellow, Site Safety Health Office Mike Bryan and Project Manager John Schultheis represented the D&D Project Team.